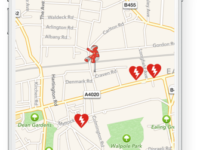 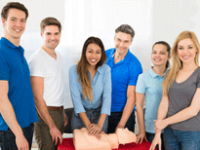 First Aid Courses That Come To You! 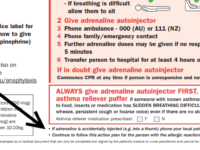 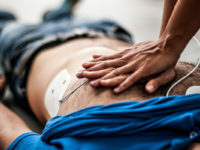 Should You Deliver CPR Rescue Breaths? 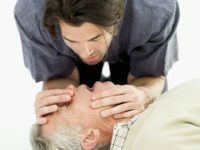 Be The Resuscitator, Not The Spectator!